Everything is sunshine and blue sky in FERC’s photo of their building on the new FERC Facebook page, and the employee testimonies on the page about working for FERC are blue sky and sunshine as well. Not so the comments that are piling up on the page. Add yours – tell FERC what you think! 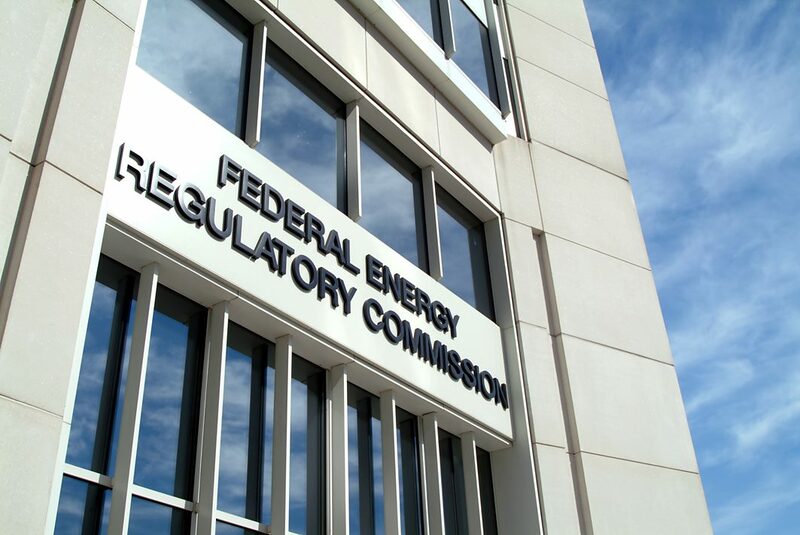 Note: FERC says comments on the Facebook page won’t be considered as formal comments to FERC. But don’t let that stop you! This entry was posted in FERC, Take Action on May 14, 2018 by Ellen Bouton.